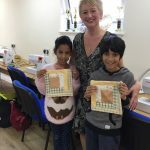 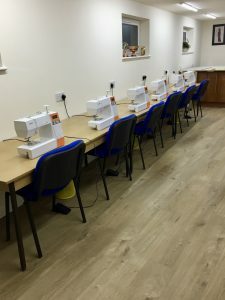 Thursday morning sewing class in Farington! 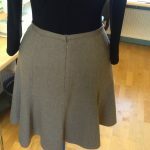 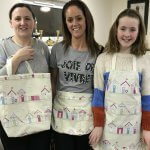 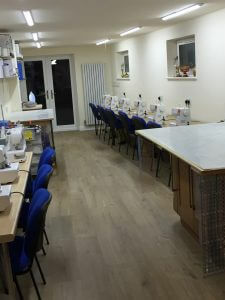 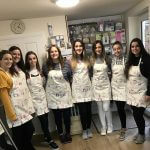 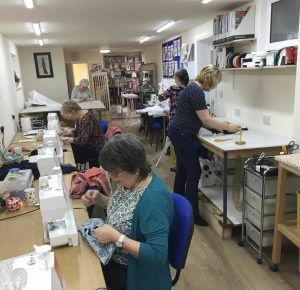 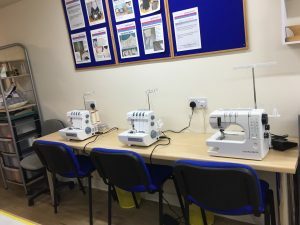 To book your place on the Thursday morning sewing class, add quantity, select ‘make booking’ and follow on line instructions. 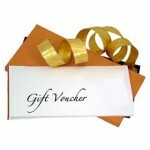 Bank transfer details will be emailed to you.